1. Politics is a question of idolatry– that is, competing claims for allegiance. 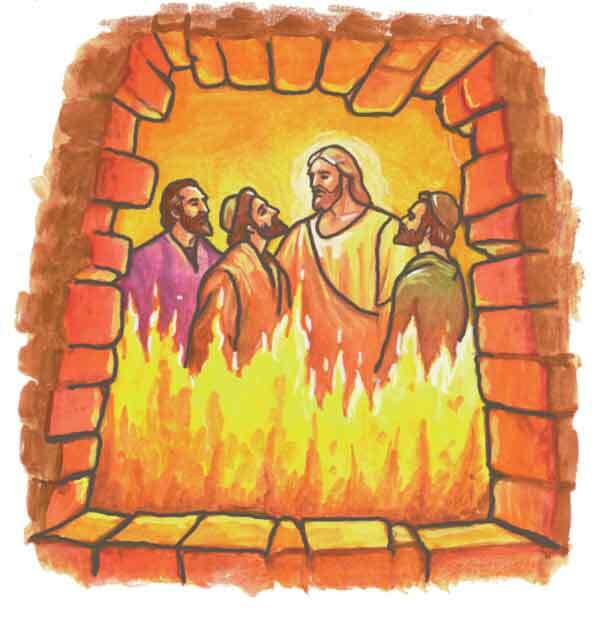 Shadrach, Meshach, and Abednego had two options: obey the king’s command or worship God faithfully. There could be no separation between their private religious convictions and their public political actions. To obey God was to act as political rebels; to obey politically or civilly was to turn their backs on God, indeed to turn toward other gods altogether. The supposed separation between spirituality/religion and politics has totally blinded us to this biblical truth that politics is always (at least potentially) a question of idolatry (and therefore just as inescapably “religious” as “religion”). Remember that Satan’s offer of “all the governments of the world” paralleled his demand for worship. (And remember that in Revelation 12-13 the dragon’s beast is an empire, complete with the “false prophet” propaganda machine.) The separation of politics and religion is very odd for those who value Scripture, because of two obvious truths:  The whole Bible is about religion. (Duh.) The whole Bible is about politics. Think about just how much of our biblical story is about so-called political issues: liberation from pharaohs, conquest of foreign lands, rivalries between kings, laws governing society, prophets critiquing kings, political exile, empires trading places, Rome as backdrop in the NT (especially Revelation), etc. This means we need to re-train ourselves to hear the Bible rightly. In many cases this will mean re-thinking the meaning of individual words we’ve become over-familiar with (not to mention verses like Psalm 46.10 or stories like this one). It will take some serious work to remember that “worship” simply is a political word. That doesn’t mean it’s only political; we don’t want to reduce everything to “politics” just as we formerly reduced it all to “religion.” To use the familiar analogy, “politics” and “religion” are two sides of a single coin. And the coin has everything to do with worship.